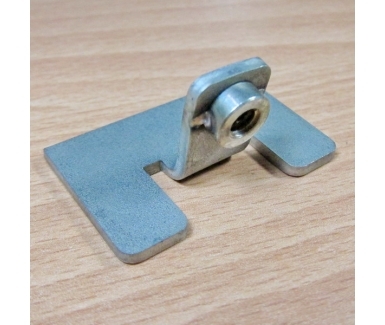 We produce stamping parts from steel (incl. stainless steel), brass, bronze, copper and aluminum, including surface treatment. To achieve required quality of stamping parts we use eccentric and automatic presses. Mechanical and hydraulic presses with deep draw metal stamping to 3 inch depth, high production capability, convenience, flexibility and realistic lead times for your next metal stamping requirements. 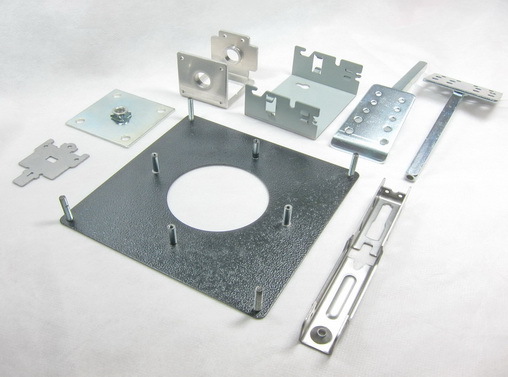 As a metal stamping manufacturer, Tempco handles stainless steel metal stampings, aluminum stampings and cold rolled steel metal stampings. We've eliminated production challenges for thousands of customers and via a precision metal stamping solution.